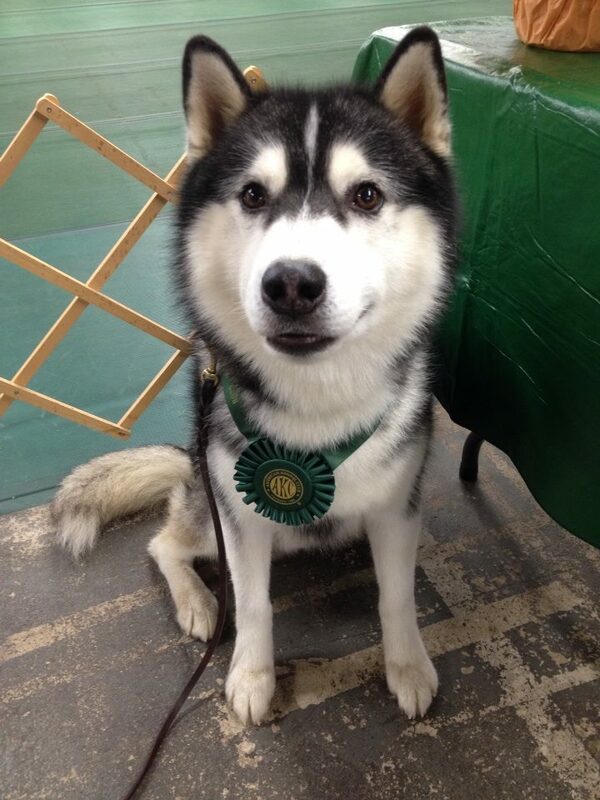 On October 3 Tango (CH Amorok’s Light Fandango) earned his Rally Novice title at the Mt Vernon Dog Training Club rally trial in Point of Rocks, MD. 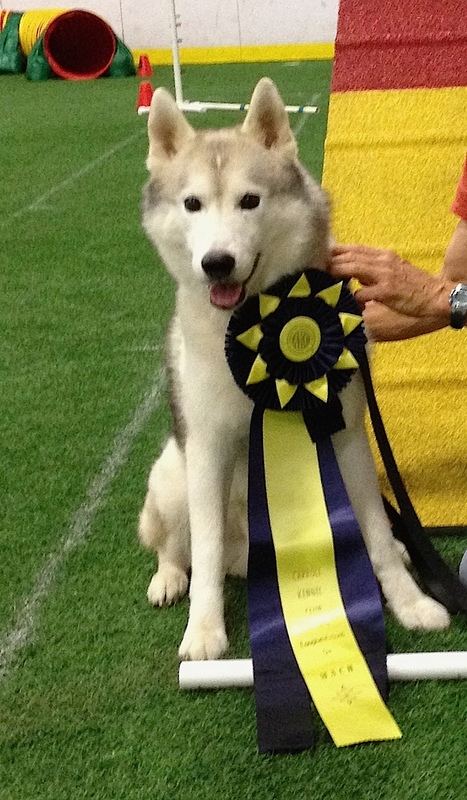 August 24 Jack earned his Master Agility Champion (MACH) title at the Carroll Kennel Club agility trial in Frederick, MD. He is now MACH Krystal Wolf’s Captain Jack CD RE MXG MJC XF T2B.